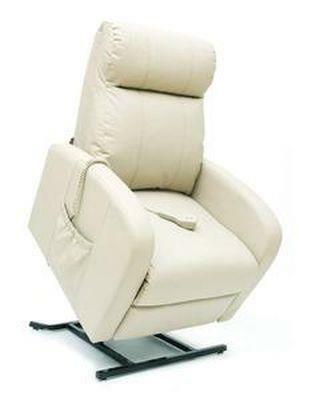 Power lift and recline armchair, medium to large size chair. Euro Leather delivers style and durability that will last for years to come. It offers superb comfort and quiet and smooth performance, all at a great value.